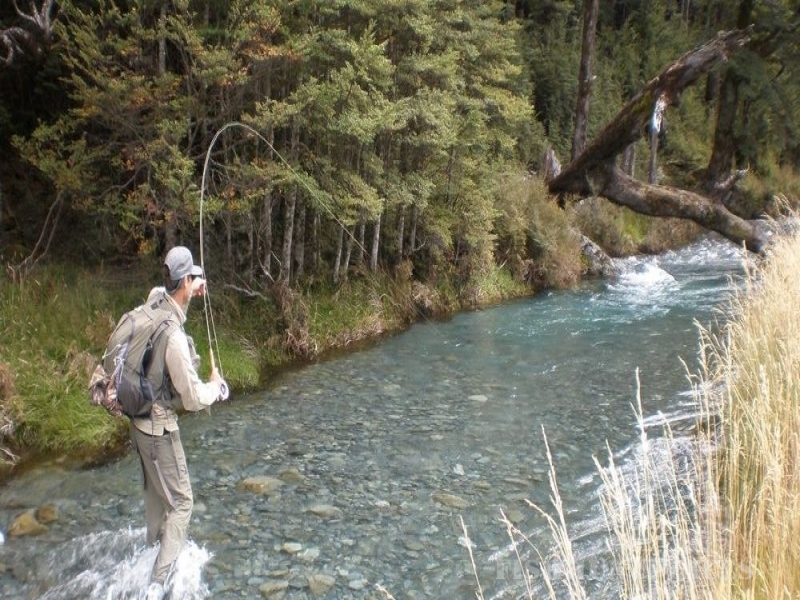 New Zealand’s South Island offers an unlimited amount of fly fishing opportunities. There is just about every conceivable water type to fish: beautiful freestone rivers, clear mountain streams, open valley braids and pristine remote head water spring creeks. 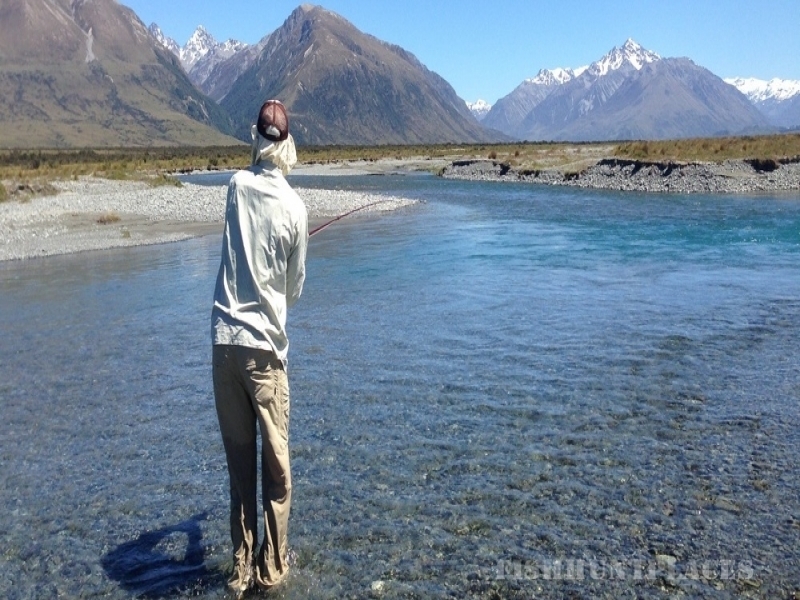 All of these are spectacular in every form and with big fish and stunning scenery this is New Zealand fly fishing at its best. 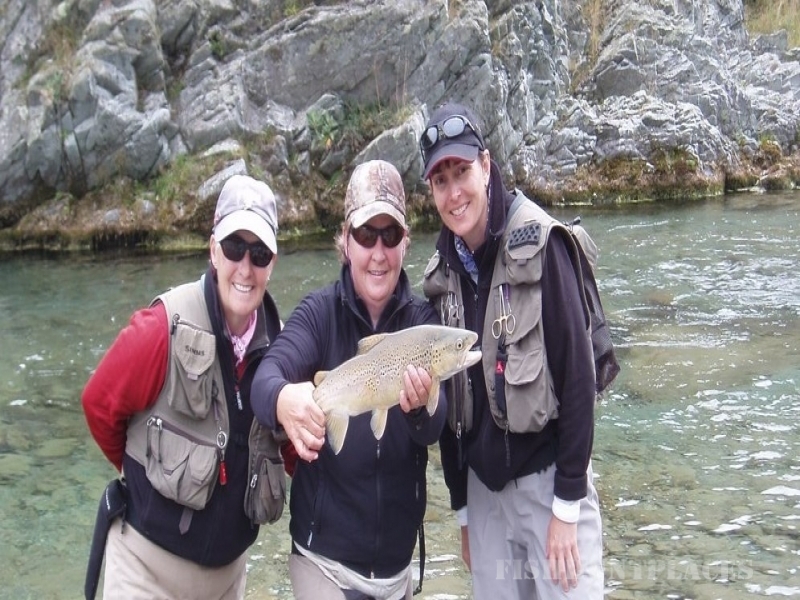 It is upon these world-class fly fishing waters and magnificent scenic locations that we have built our reputation for producing superb fly-fishing tours. Where do I fish in New Zealand? Who do I fish with? These are the first questions of many that are asked in the early stages of a well-planned fly-fishing itinerary to New Zealand. 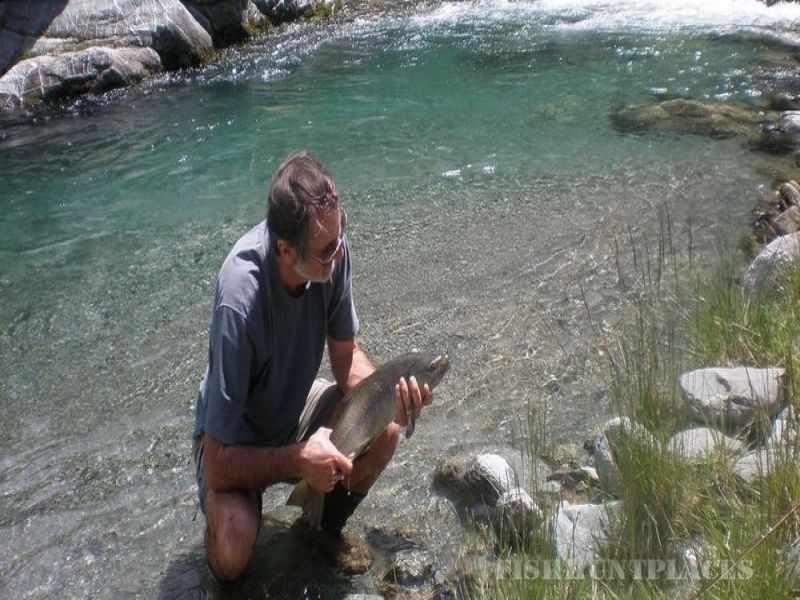 “Where to fish” - the photos on this website show a small selection of the rivers and locations we fish along with the spectacular ever changing scenic topography that surrounds’ these world class trout fly fishing rivers. "Who to fish with" - photos of happy clients and client feedback is testament to our high rate of client satisfaction and enjoyment which is the foremost endorsement a fly fishing guide could ask for.